The process of building a new home can be daunting. It is important that you don’t let yourself get overwhelmed with the process. One of the crucial factors during this process is finding builders that you can trust, know and eventually come to love. Are they licensed, trade certified and insured? This is a standard check which should not be neglected. All of the builders on our site are certified. Here, we review all of the builders to guarantee that they have the right certification. Have you contacted experts in the field? 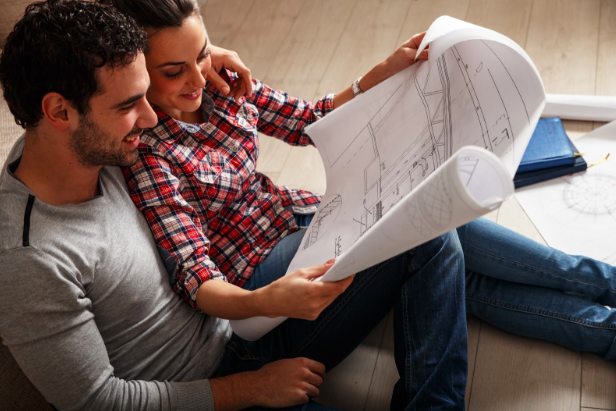 Once you’ve identified and mapped out your home, supply us with your details and we can easily connect you to the builders you need, along with industry insider tips and any additional advice you’ll need. Have you asked to view previous projects? While not all builders will have readily available display homes for you to see, it may be a good idea to speak with the builder about talking to their past clients and getting their opinion. 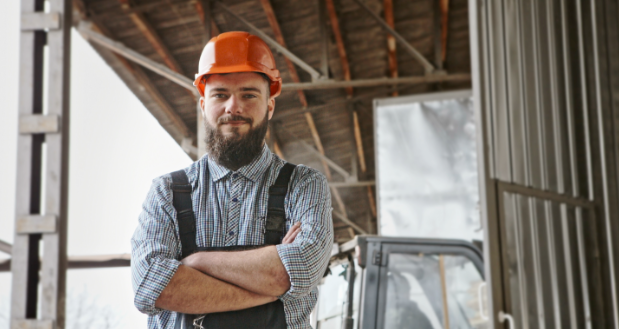 You should be asking whether or not the builder was easy to work with, how the property looks, and whether all processes were managed professionally and with minimal fuss. Have you gained an understanding of their workmanship and ethic? Again, to gain an understanding as to their workmanship and ethic, it is well worth spending time with them and having several discussions about their past works. Consider that there is diversity between larger builders who are able to promote their own brand values and general workmanship, while smaller builders who are away from the spotlight, are quieter on this front. How long have they been in business? All our member builders are established and have a solid financial position. It is important to have a great understanding over this, as it could potentially impact production aspects down the line. What is their average building time? Ask how long the construction will take, but also consider asking how long it will take the builder to arrive at the work site and actually commence clearing your block and laying the slab. Factor in that reasonable delays, such as wet weather for instance, are part of the process and are more than expected. What do they offer in terms of interior decoration and colour advice? For the most part, builders have an expert team that will help you make your final colour selection, assisting you in making sure your home will turn out exactly the way you want it. It is important to note that if you are building in an estate, you have to choose exterior colours which match that developer guidelines – again, a design team will be assigned to help guide you through this process. Are you able to make any specific selections/ modifications ? Some builders, but not all, will allow you to make your home more custom and can offer you a fair sense of freedom. There are costs involved with this, however. It’s simply a matter of balancing costs versus the reward. An effective way to add a personalised touch that is mostly off-the-plan is to put aside some money for a fun lighting plan. There are a tonne of cost effective ways featured here.